To keep myself busy at university, I decided to start on a big project. Well big for me anyway. The end goad being a a VU (Volume Unit) meter, aka a sound level, that can be used either in-line with an audio cable, or used with a microphone. I am to try to go through this project in a number of research stages, and main 3 test stages. 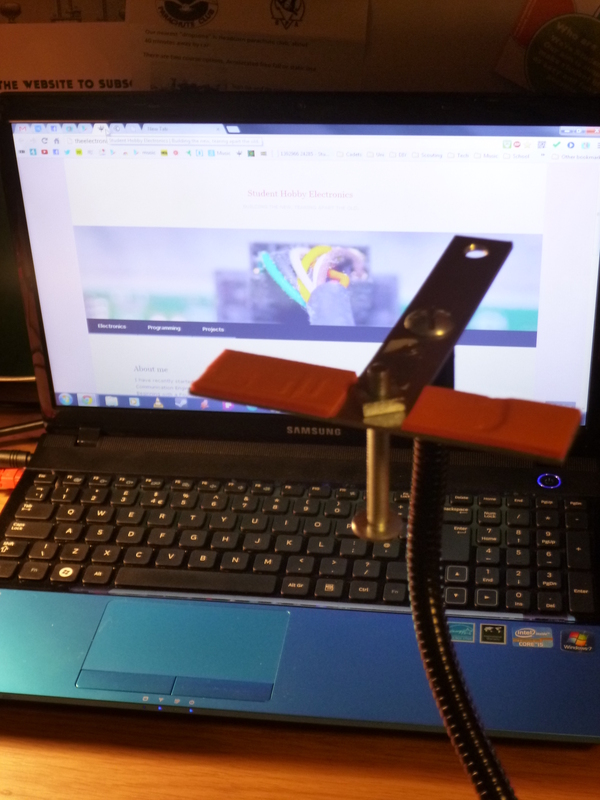 For the research I want to start with a Light Level Meter. This will just help me to refresh my arduino programming skills, and also just set myself up for when I get hold of a microphone. 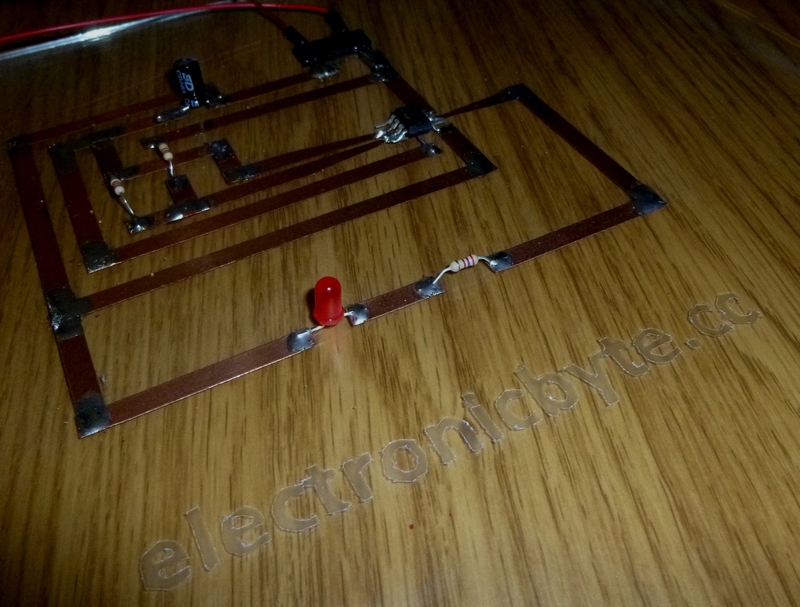 Next I will take the same circuit and apply it to audio, using a microphone and using a line-in. 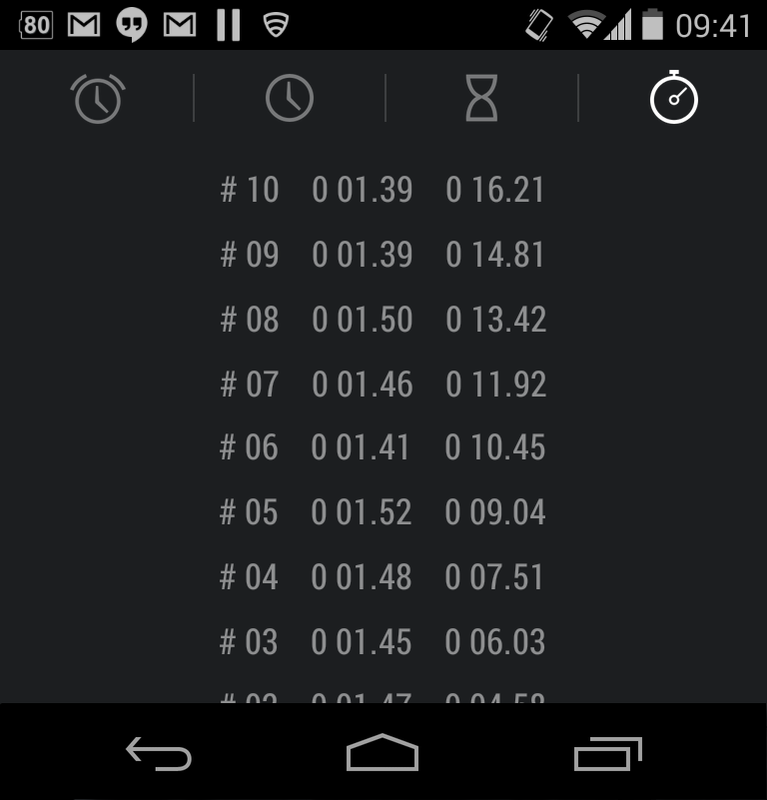 In terms of analysing the audio I will first try using a simple analogRead, just the same as the Light Level Meter. I will also look into using FFT (fast Fourier transform) which is used to transform raw audio into a frequency spectrum, which in turn can be outputted to LED displays. This route could end up being very complicated so I will approach that with caution. The next stage is to research multiplexing and charlieplexing LED’s. This is because I would like the end product to have a LED matrix display, thus enabling me to potentially display a spectrum of frequency bands. However for the testing I will move back to the Light Level Meter and try to display that data on the LED display. In terms of the test stages, I will be doing all initial research on breadboards, if all goes to well I will move onto designing an arduino shield, the hope is that this will also work as a Lol (Lots of Lights) Shield. Finally I want to take this to an end product, on its own PCB. So enough talking, time to refresh on the very basics. 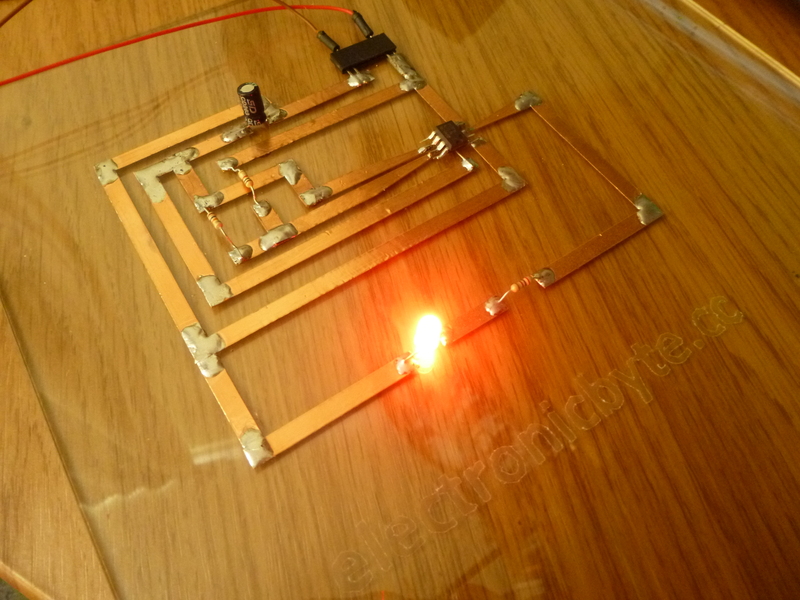 This is a very simple circuit, but then that was not the purpose of it. 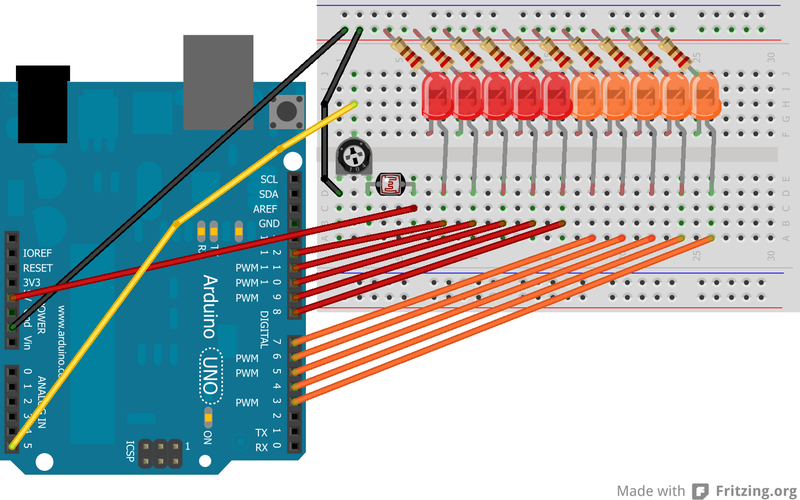 Each LED was connected to a pin on the arduino, and the central pin of a variable potentiometer is connected to an analogue in pin. I connected an LDR (Light Dependant Resistor) between the variable pot and 5v. The other pin of the variable pot is pulled down to 0v. As the light level decreases, the resistance over the LDR increases, combining this in a basic potential divider circuit means that as it gets darker, the value read in at the analogue pin of the arduino gets higher. 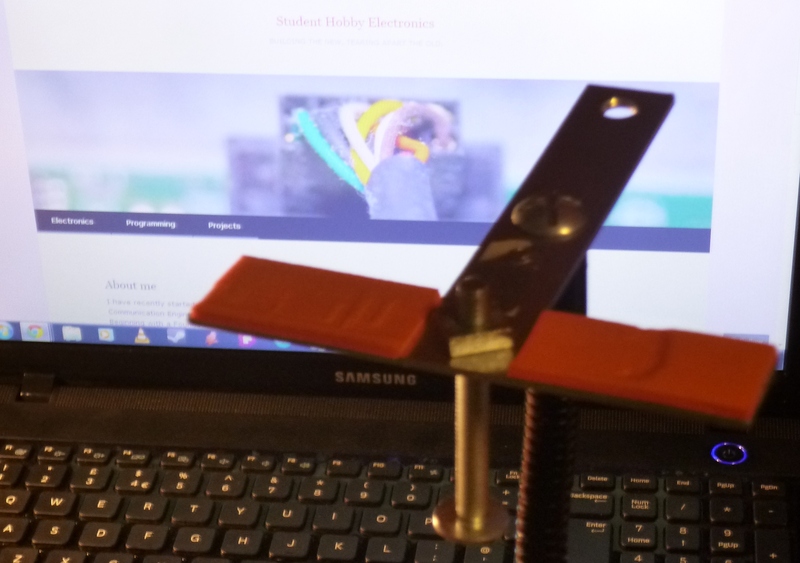 This allows me to adjust the LED’s appropriately and also use the variable pot to calibrate the display. The circuit seen below is the circuit used, with a 330 Ohm resistor in series with every LED as a current limiting resistor. To program the arduino I used the standard arduino IDE, available from arduino.cc, and I programmed the arduino with the below sketch. 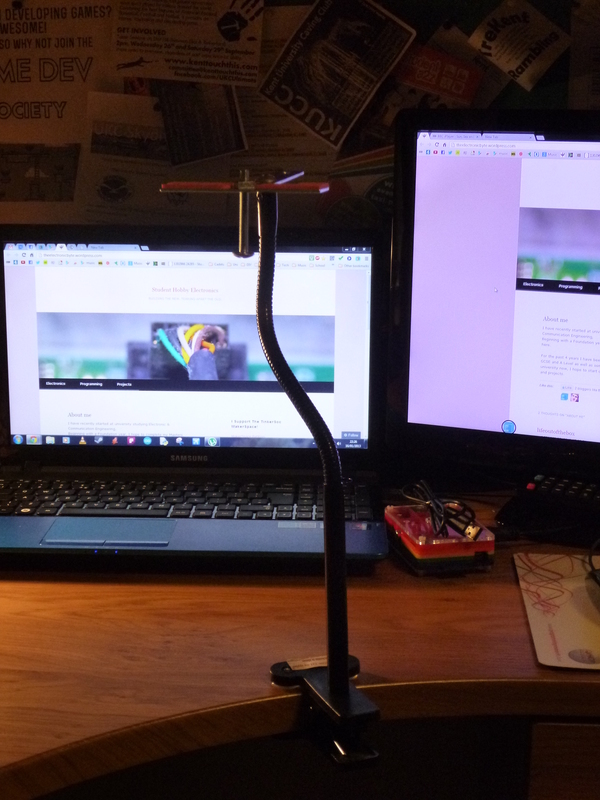 What what can you do with a £6 bendy neck lamp with a clip on the end of it? 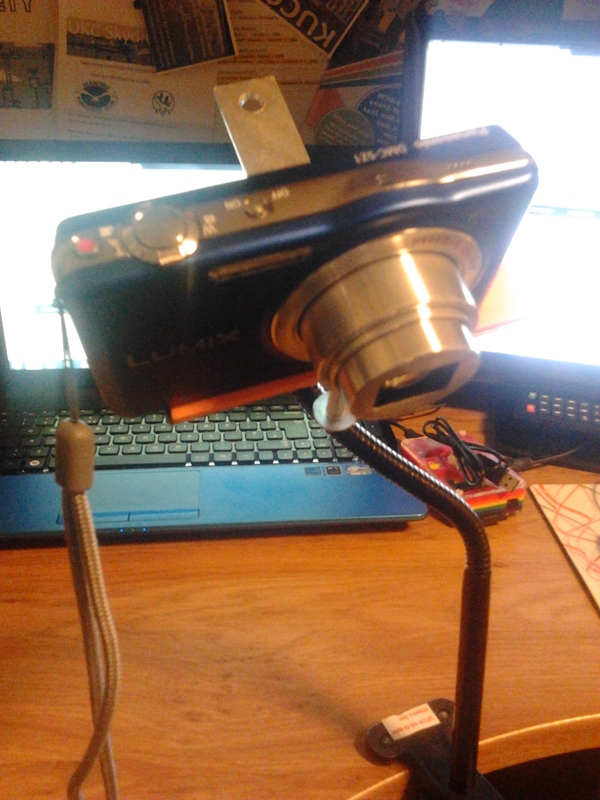 Inspired by this YouTube video, I decided to take one and try and turn it into a flexible camera mount. 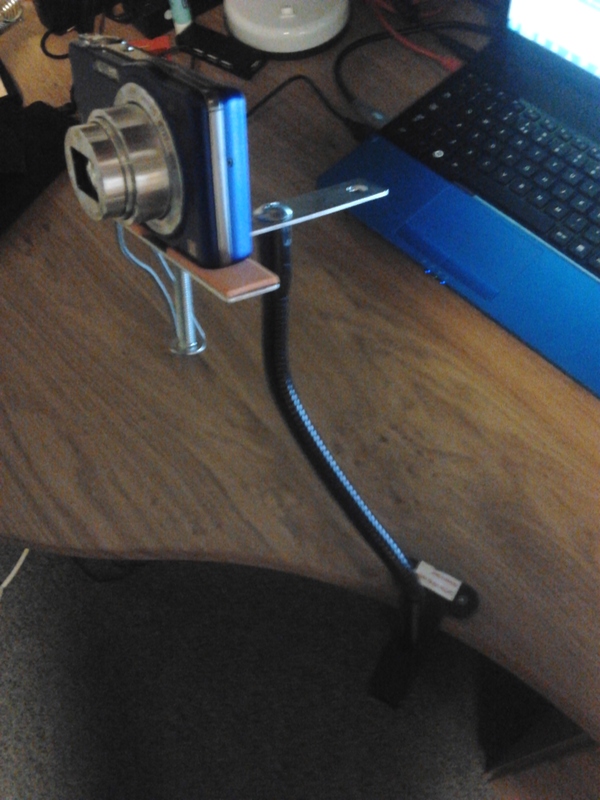 Rather than in the video where he adds his own clamp I decided to just just the lamp’s clamp just because its easier and I lack the tools to drill the appropriate holes. From the local hardware center I brought myself a T bracket and a M6 bolt which is perfect for the tripod mounting hole on cameras. On the bracket I also stuck down two rectangles for foam to help avoid scratching the bottom of the camera. A short bolt was used to secure the T bracket onto the neck of the lamp. This was done with a small section of rubber tubing wrapped around the bolt, and a nut under it. When the bolt is rotated the nut travels up the bolt, compressing the rubber and securing the T bracket in place. If I was to make one again I would improve it by using my own larger clamp, and making every effort to make the top section as light as possible. This was a great little project and only cost me around £8.